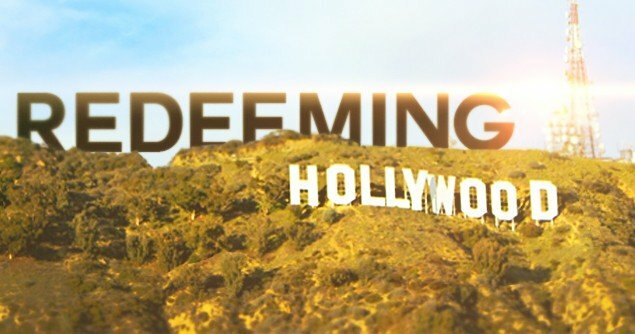 For 30 years, Dr. Ted Baehr, founder and chairman of the Christian Film & Television Commission® ministry (CFTVC), has encouraged Hollywood to put more faith and values into its movies and television programs. The number of movies with strong or overt Christian content has increased from only one or two a year to more than 65. Many Entertainment Industry leaders say that the main reason for this positive change is the Annual Faith & Values Awards Gala and Report to the Entertainment Industry. The Awards Gala doesn’t just honor the best, most inspiring movies and television programs with faith and values. It also shows the Hollywood leaders attending the Awards that movies and television programs with Christian, biblical faith and values and no foul language, explicit content or extreme violence make the most money and earn the highest ratings. 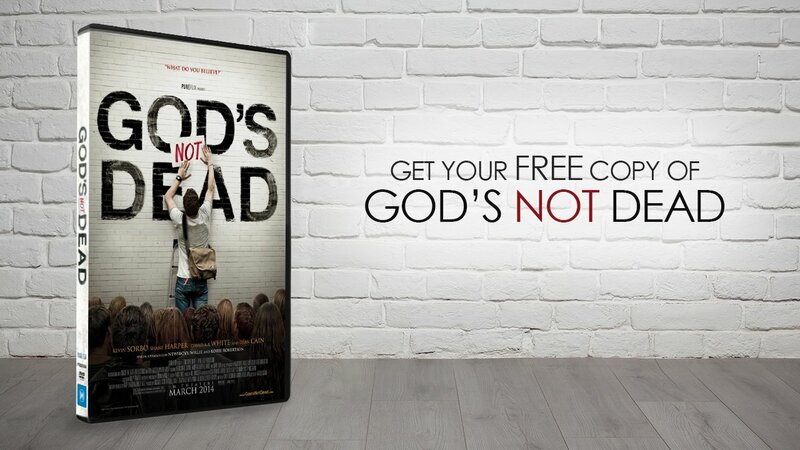 For example, movies with very strong Christian worldviews averaged $86.34 million at the box office in the last five years while movies with very strong Non-Christian worldviews averaged less than $21.24 per movie. Movies with no lewd content and no foul language also consistently earn the most money, Baehr adds. This information, and lots more besides, is included in CFTVC’s 80-page Annual Report to the Entertainment Industry that CTVC distributes to the Awards Gala attendees and throughout Hollywood. Baehr gives a 10-minute presentation at the Awards on the highlights of the Annual Report. The 23rd Annual Faith & Values Awards Gala and Report to the Entertainment Industry, sponsored by Movieguide®: The Family Guide to Movies and Entertainment and the Christian Film & Television Commission®, will be held Friday, Feb. 6, 2015 at the Universal Hilton Hotel near the heart of Hollywood. Among the top contenders so far are HEAVEN IS FOR REAL starring Greg Kinnear and Thomas Haden Church, GOD’S NOT DEAD starring Kevin Sorbo and Dean Cain, Roma Downey and Mark Burnett’s SON OF GOD, CAPTAIN AMERICA: THE WINTER SOLDIER starring Chris Evans, Robert Redford, Samuel L. Jackson, and Scarlett Johansson, TEENAGE MUTANT NINJA TURTLES starring Megan Fox and Will Arnett, THE GOOD LIE starring Reese Witherspoon, UNBROKEN, BIG HERO 6 and PENGUINS OF MADAGASCAR. Both the Epiphany and the Kairos Prizes are supported by a grant from the John Templeton Foundation (www.epiphanyprizes.com and www.kairosprize.com). Last year, with additional support from the Templeton Foundation, the Awards Gala added another screenwriting competition, the $50,000 Chronos Prizes for Inspiring Screenplays by Established Filmmakers. Visit www.chronosprize.com for criteria and submission forms. Also, Crystal Teddy Bears will be given to the best family movies and the best movies for mature audiences of the year, where one winner also will be declared to take the top position in each field. Finally, special awards will be given to the winners of the two Faith & Freedom Awards for Promoting Positive American Values in Movies & TV. Last February’s Faith & Values winners included such movies and TV programs as IRON MAN 3, THE BIBLE, FROZEN, GRACE UNPLUGGED, DUCK DYNASTY, and SHARK TANK. Actors who won the Grace Awards this year included Roma Downey for THE BIBLE, AJ Michalka and James Denton of GRACE UNPLUGGED, and DUCK DYNASTY’s Willie Robertson for his performance on an episode of Tim Allen’s comedy series, LAST MAN STANDING. Previous winners at the Gala have been LES MISÉRABLES, UP, FINDING NEMO, THE PASSION OF THE CHRIST, MARVEL’S THE AVENGERS, THE LORD OF THE RINGS: THE RETURN OF THE KING, THE CHRONICLES OF NARNIA: THE LION, THE WITCH AND THE WARDROBE, FIREPROOF, AMAZING GRACE, AMISTAD, THE PREACHER’S WIFE, AMISH GRACE, TOUCHED BY AN ANGEL, 7TH HEAVEN, JAG, DOC, Robert Duvall, Stephen Collins, Whoopi Goldberg, Jim Caviezel, Chuck Norris, and Shirley Jones. The John Templeton Foundation (www.templeton.org) serves as a philanthropic catalyst for discoveries relating to the Big Questions of human purpose and ultimate reality. The Foundation supports research on subjects ranging from complexity, evolution, and infinity to creativity, forgiveness, love, and free will. It encourages civil, informed dialogue among scientists, philosophers, and theologians and between such experts and the public at large, for the purposes of definitional clarity and new insights. The Foundation’s vision is derived from the late Sir John Templeton’s optimism about the possibility of acquiring “new spiritual information” and from his commitment to rigorous scientific research and related scholarship. The Foundation’s motto, “How little we know, how eager to learn,” exemplifies its support for open-minded inquiry and its hope for advancing human progress through breakthrough discoveries. For more information, visit www.movieguide.org or call 1-888-248-6689.